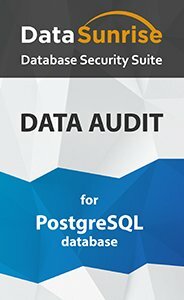 PostgreSQL data audit solution by DataSunrise allows tracking user activity and changes made to the database in real time. The PostgreSQL Audit feature keeps the record of performed operations and gathers detailed information about every operation. Continuous monitoring of transactions helps to detect security breaches, prevent users tampering with data and identify infiltrators. Continuous PostgreSQL audit and suspicious activity detection. The PostgreSQL Audit component can be customized to notify of queries with certain attributes, which can be helpful for administrators to timely inspect the query in question and prevent stealing of sensitive information. Tracking of privileged users activity. According to KCS research, 80% of corporate cybercrimes can be traced to staff. Doesn’t matter whether they have done it themselves or they just were careless with their personal log-in details, with The PostgreSQL Audit tool you always know what is happening in your database. Providing PostgreSQL audit reports with various selected attributes that can be analyzed as needed. Helping to comply with HIPAA, SOX, PCI-DSS and other standards. Helping to find potential security vulnerabilities. The PostgreSQL data audit solution by DataSunrise doesn’t cause a performance slowdown and has a convenient-to-use interface. Apart from other advantages, the PostgreSQL Audit instrument has a self-learning system that analyzes SQL queries and makes a list of queries typical for a given company, with this feature administrators can inspect potentially dangerous queries more scrupulously. DataSunrise PostgreSQL Audit can work alongside with any SIEM system. PostgreSQL Audit log files contain codes of SQL queries, database access information, target database data, errors, etc. More detailed information on monitoring feature is available here. 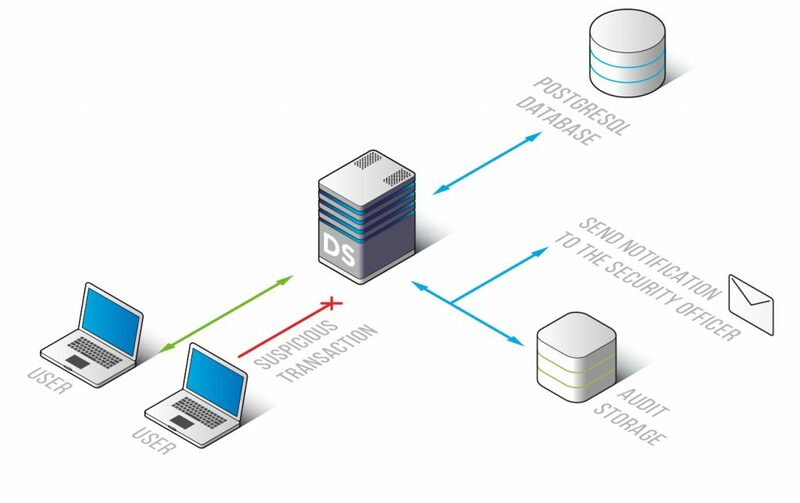 PostgreSQL Audit by DataSunrise is a reliable solution that will help you always be aware of all activities in your system and investigate data leaks. It will be a valuable addition to your PostgreSQL database security system.